If you're ever bored living in Las Vegas, you are doing it wrong! So many events are happening this weekend, Click on the photos to see more information on our favorite events in each category. 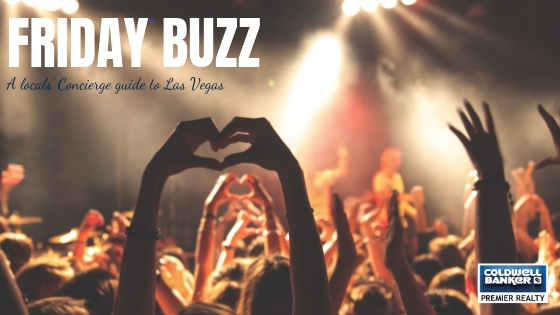 If you don't see something you would like to do, click HERE to download the entire Friday Buzz for a list of all events happening across the Las Vegas Valley.